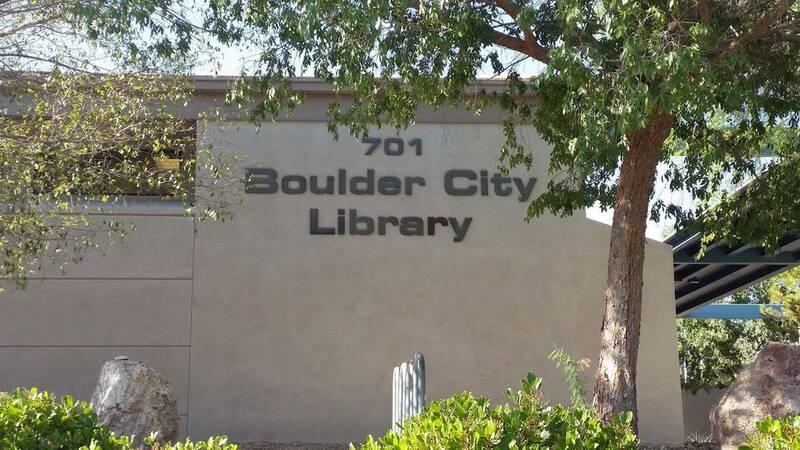 A casual conversation among staff members about what they would have liked to have known before they moved out of their parents’ house has led to a new series of classes at Boulder City Library. “Millennials have a gap of knowledge. That’s what libraries are here for, to give you knowledge,” said Samantha Bigger, head of information services. With the loss of home economics classes in school, young adults are leaving the nests without basic skills such as cooking, sewing and budgeting, Bigger said. To help them, the library introduced its Adulting 101 series. 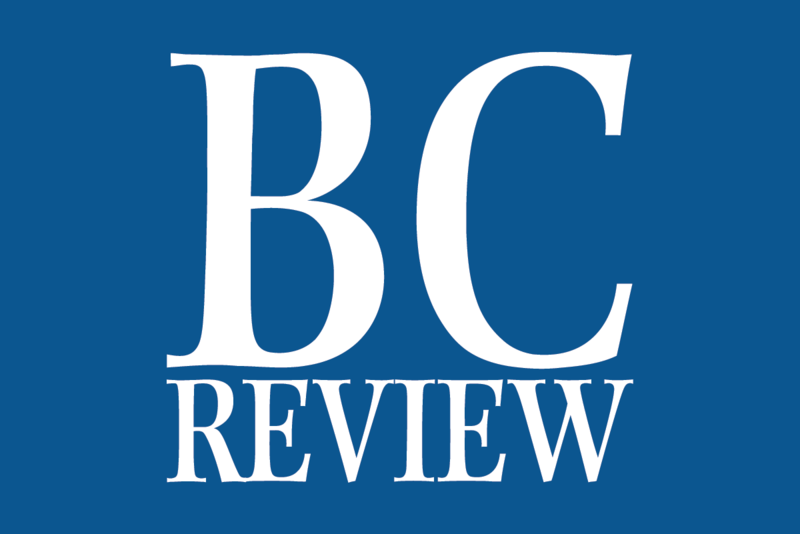 Sessions resume at 6 p.m. Tuesday, Sept. 18, with “Grilled Cheese Please,” which will teach participants to take their “grilled cheese to the next level,” said Bigger, who is leading the class. Sessions will continue through December and explore topics such as tea, slow cooking, kitchen gadgets, how to deal with Thanksgiving leftovers, do-it-yourself gifts and simple sewing. The classes are taught by Bigger and fellow library staff members Jill Donahue and Gail Carlton. Bigger said she also was “lucky enough” to get staff from the Boulder Dam Credit Union to help with the basic finance and budgeting class and hopes to call on their expertise again next time the class is offered. Classes are limited to 20 people, but Bigger said she hasn’t had to turn anyone away yet. Bigger said the first series of classes earlier this year attracted a number of regular attendees, as well as some people who were just interested in a specific topic. There is no cost for any of the classes, but they are restricted to those 16 and older. Reservations are requested to ensure there are enough supplies, especially for the food-related classes. They can be made in person at the information desk or by calling the library at 702-293-1281. The library is at 701 Adams Blvd.